This Mercedes was only a week old when it unfortunately rolled into the corner of the house damaging the bumper. Sanded, filled and primed. Finished. This BMW 3 series was reversed into a wall. Auto Body Fix conveniently repaired the damage at the customers place of work. Before the repair. After the repair. The owner of this car thought she would have to buy two new bumpers. 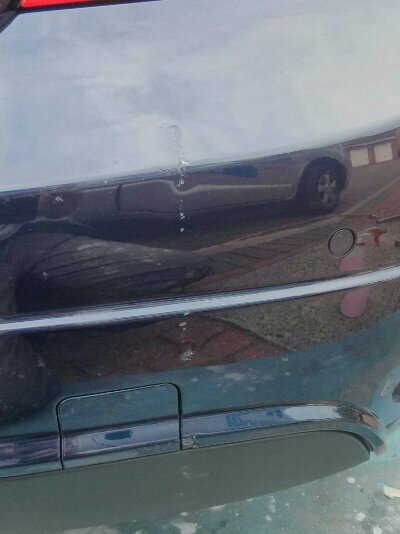 Auto Body Fix repaired both using plastic welding tools saving the owner about half the cost of new bumpers. As well as saving money, the repairs where carried out conveniently at her home in one day. Scuffs, scrapes, scratches, dents, bulges, splits and cracks are all repairable. 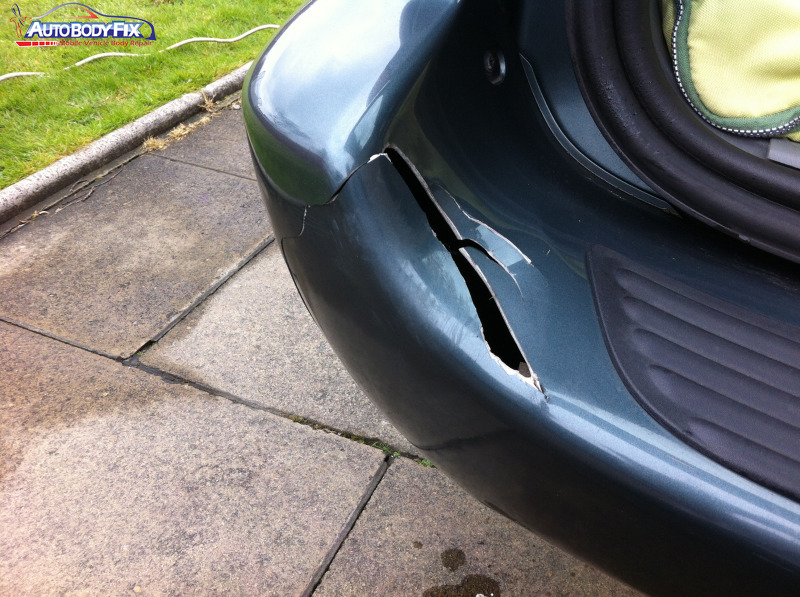 There is no need to replace the bumper, and it is much more cost effective to repair rather than replace and all the work can be done outside your own home while you relax and get on with your day.